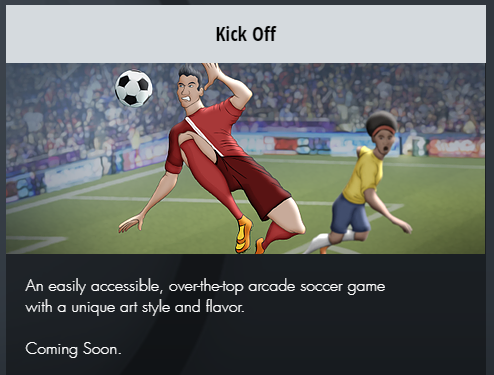 Re: A new Kick Off on mobile devices? It's the first official game in the Kick Off franchise since Anco's last one. "Coming 2019 to Playstation 4, Xbox One, Nintendo Switch, PC, iOS, and Android platforms"
Kick Off brand went from Anco to Screech to Eidos to Firebrand I believe. So that makes it official! Grab a beer and read this from the bottom up..